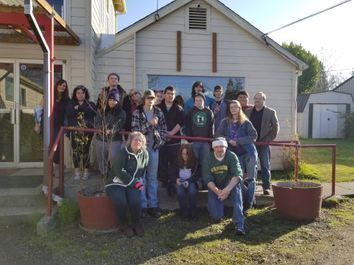 Since January 18th 1979, Alternative Youth Activities, Inc. (AYA) has been making a difference in the lives of youth throughout the Southern Coast. AYA Schools offer a personalized educational experience for high school youth. Our mission is to develop connection, capability, and confidence in disconnected youth through relationship-based, quality learning experiences that result in academic, personal, and community success. AYA is a private, non-profit, accredited, educational organization serving youth who have not been successful in the public schools. Many of our students dropped out of public school. Some struggled with attendance, academic, or disciplinary issues. We believe that all of them deserve a quality education.